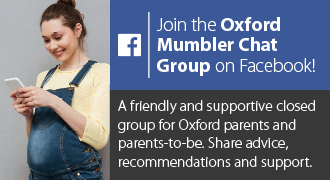 2 hour First Aid Classes for Parents of Babies and Children – available at venues throughout Oxfordshire or in your own home for groups of 6+. Flat Stan First Aid classes – fun, informal classes for ages 4-11 which will help children’s skills and confidence. Available to schools, brownies, youth clubs, private groups, etc. For adults – our Baby & Child First Aid classes give you confidence to know what actions to take if faced with a medical emergency. For children – our Early Years (ages 3-6) and Kids classes (7-11) provide children with basic first aid knowledge. You can book a public class at a local venue, or you can enquire about holding classes in schools or privately arranged venues.